zaLUG is a user group based in Gauteng, South Africa for adult fans of LEGO®. We get together the last Sunday of every second month. 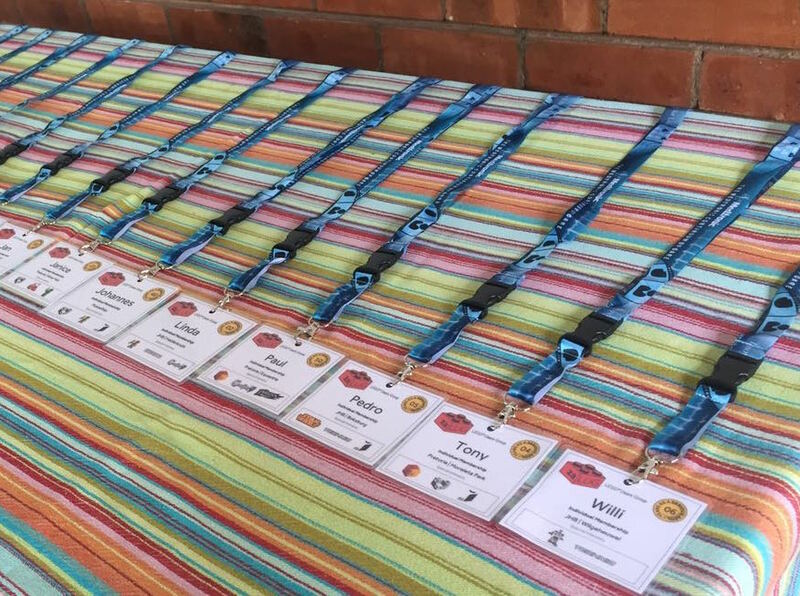 Our meetings consist of LUG business discussions, a swop and sell table, an educational talk by an experienced MOC builder followed by fun building events and closed with a BBQ (we call it a braai in South Africa). We are actively looking to partner with retailers so that we can increase our venue base to hold exhibitions until we are big enough to book venues to display on a large scale. We have also adopted the Greater Benoni Child Welfare as our charity of choice and we are working towards uplifting the quality of life for all at the home. Social Responsibility: we have identified the Greater Benoni Child Welfare and will be working closely with their management to help fulfil their needs. Have a look at the calendar to to see upcoming events and venues.